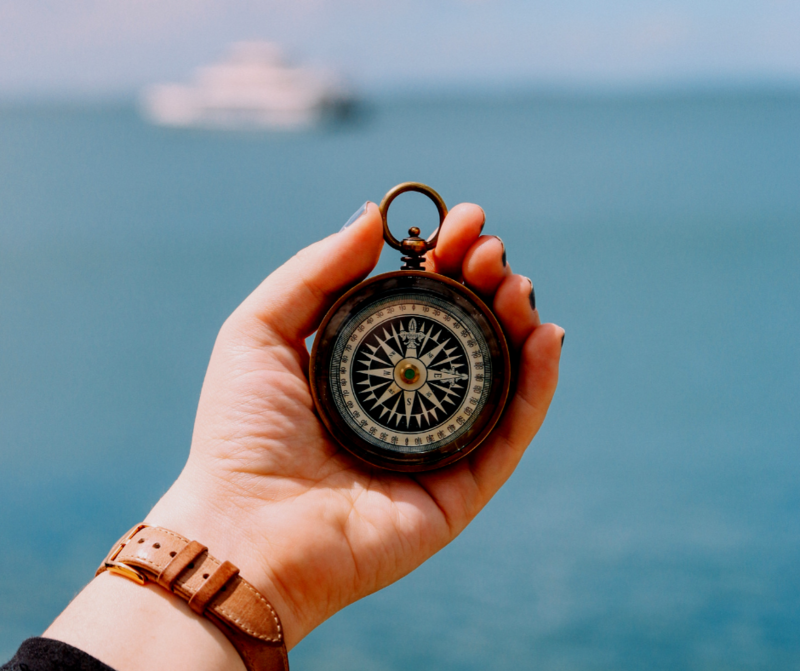 Many of my career coaching clients come to me with the intention of completely changing their career path when in actual fact they may only need to make a career shift, such as switching companies or sectors, or even going freelance. This is the importance of using the “whole person” approach to coaching. 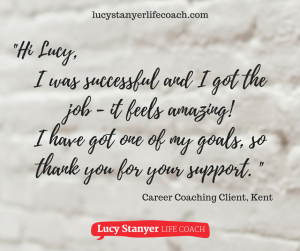 This approach, whether I’m working with a client on their business or their career means that I look at all aspects of your life and support you to set business or career goals alongside your personal and family goals. Through this process, we discover valuable insights that help make those big decisions and understand what’s really going on. A great example of using this whole person approach is with my client Georgia O’Reilly. Georgia came to coaching after leaving a career in nursing. She had a world of possibilities in front of her but didn’t know which direction to take. Through our coaching sessions, Georgia explored her personal and professional values, her interests and experience, how she wanted to work and where. Using this approach meant we were able to create a framework to weigh up her options for new work or starting a business. Georgia set up Petit Apparel selling baby clothes from around the world. 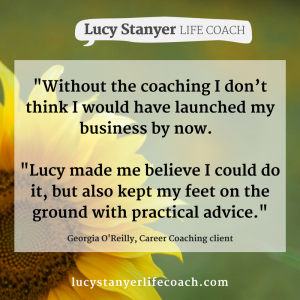 Georgia found one of the biggest impacts of coaching was how despite focusing on her career and starting her own small business, it also helped in making decisions in her family life. Another one of my lovely clients is NR from Essex who was a stay at home mum for years. Previously she had worked in the fashion before going on maternity leave but didn’t want to return to that industry and was at a crossroads about where to go and what to do next. During our six sessions, we explored a couple of ideas that she had. Through a series of coaching session which included interview role play Teresa’s confidence grew. “I found the exercises and the documents very useful because it helped me to stay on track. Did she get the job… YES and is now working as a Modern Matron, congrats Teresa! 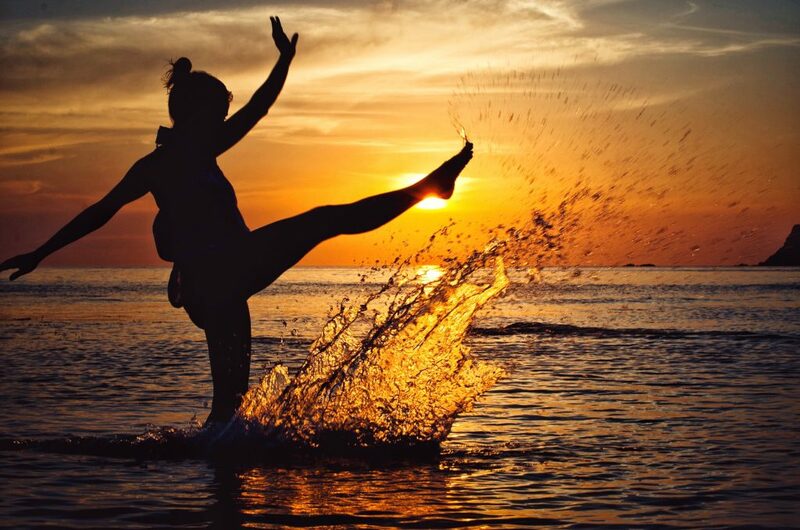 Finally, Helen Gibson was another career coaching client who wanted to define what her next step would be – whether to change career and if she could dare to go travelling. She felt indecisive, unsure of her experience and ideas and needed career confidence. In between the sessions, Helen made the most of the Focus Exercises and the Action Planner to help her take action and aid decision making. And having me there to verbalise her ideas, think over them and receive constructive feedback, allowed her to be less indecisive about life choices. Inspired? Why not book a free discovery call? If you’ve been inspired by any of these lovely ladies and would like to find out how coaching can help you make a step change in your career, then why not book one of my free discovery sessions. The discovery sessions last for 45 minutes to see if you like my approach and to answer any questions that you might have about my coaching process. Or, for more information check out my career coaching page. We can use the discovery session to unpick one pressing challenge right then and there. You can also check out my frequently asked questions page for answers to popular questions about the coaching journey and my approach.